These converter modules possess a SIP/SIL7 housing and are suitable for direct PCB mounting. 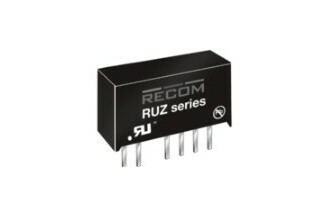 They have got an industry standard pin-out and a dual output from a single input rail. Their efficiency is up to 70% and their isolation voltage is 1kV DC. 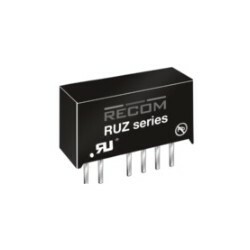 We are offering the following type by Recom: RUZ-050505.